Use our online ordering system to complete an order online or browse various selections. For faster service, call us directly. 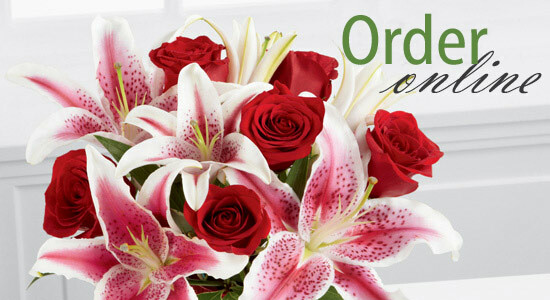 Order flowers through our E-Commerce site: Click to order online now!